It's not too early to start planning for Valentine's Day (or Galentine's Day)! There are some great sales going on right now, so it's a good time to plan ahead and find the perfect outfit for the occasion! 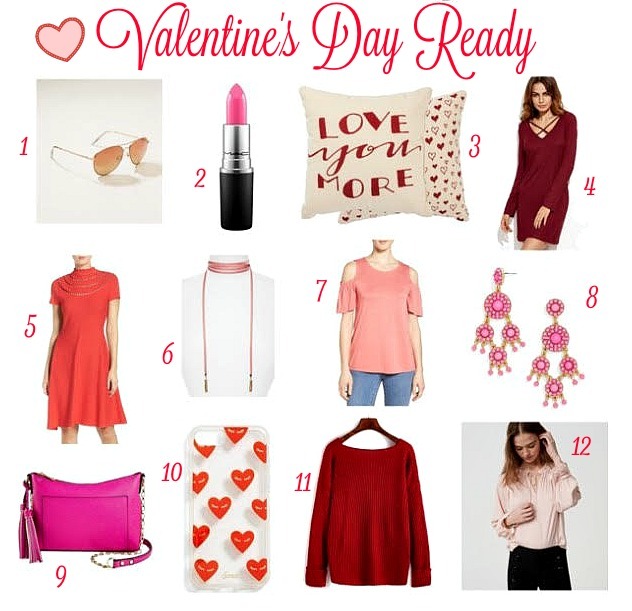 I've rounded up some of my favorite red and pink clothing and accessories for you to shop (and a few extra things like this phone case and adorable pillow). 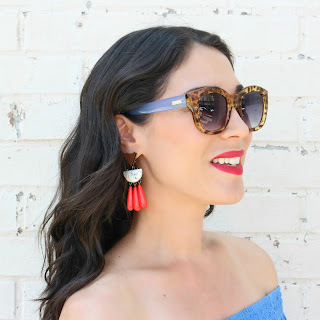 I love how affordable and on trend these items are (also, wear for Valentine's and after! ).